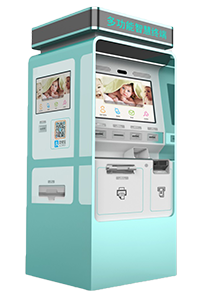 Largest Kiosk Supplier in China: SZZT Electronics Co., Ltd.
Smart bank solution helps banking networks to transform and upgrade in mobile Internet and IOT era comprehensively. 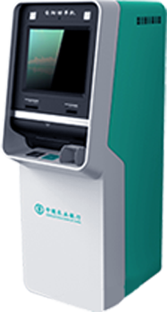 It combines new financial service terminal, TSP and WeChat Official Account together, and integrates and optimizes processes such as customer online booking, active reception on arrival, queuing, marketing and cross marketing by transferring banking transaction from the counter to the self-service kiosks and simplifying complex transactions. 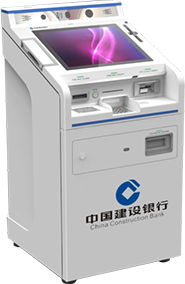 Our solution promotes banks to establish concentrated, unified and multi-dimensional network intelligent service system and thus help banks reduce overall operational costs, improve customer competence, innovate customer service experience and enhance marketing ability of bank outlets. Smart tourism provides a solution by the core of building information and intelligence spots. Our solution assists scenic spots realizing comprehensive smarting consists of smart management, smart marketing, smart service from management, marketing and tourist experience respectively based on IOT, cloud computing, big data analysis. 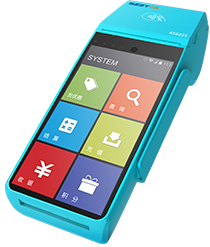 Smart retail provides comprehensive O2O operating ecosystem for retailers based on Terminal Service Platform(TSP). 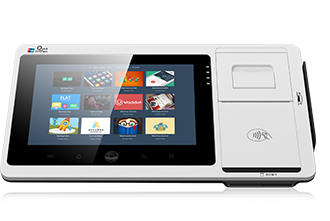 By gathering and joining POS terminals, online/offline chain retailing management system, banks and payment systems like WeChat and Alipay, various chain retailing applications can be customized to realize O2O Business Operational Model. Aiming at prediction operation and precision marketing by analysis of consumption data through TSP, our solution can improve operating management efficiency by centralized management of chain retail storefronts and digitized Purchase-sale-storage System, with omni-channel payment models consisting of new ways of payments such as WeChat and Alipay to improve experience of shopping and sales capability offline. 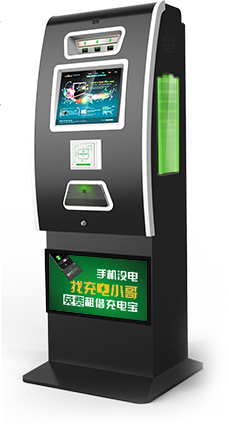 For self-service of transportation industry including railway, airline, motorway and urban transportation with buying tickets, making payments and business processing, smart traffic reduces queuing and congestion and benefits user's travel. 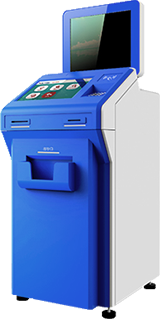 SZZT’s TSP integrates original Transportation Information System and financial servicers like banks, WeChat and Alipay to guarantee safety of system fund and improve people's experience. Furthermore, richer business models including WeChat Official Account and mobile apps can help the Internet development of transportation industry. 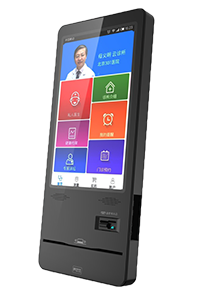 Based on joining Hospital Information System, bank card system, WeChat and Alipay and integrating WeChat Official Account, mobile apps and hospital self-service kiosks, bank-hospital solution provides one-stop medical self-service including pre-treatment, treatment and after-treatment for patients by combining mobile network, mobile phones and self-service terminals. 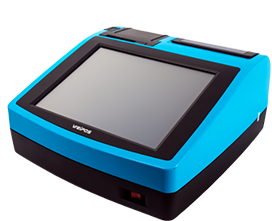 It improves medical quality and efficiency with kinds of functions such as self-service medicare guiding, self-service registering, self-service waiting, self-service printing, self-service inquiry, and self-service payment and provides better finance service for hospitals by solving capital flows and finance security of hospitals.